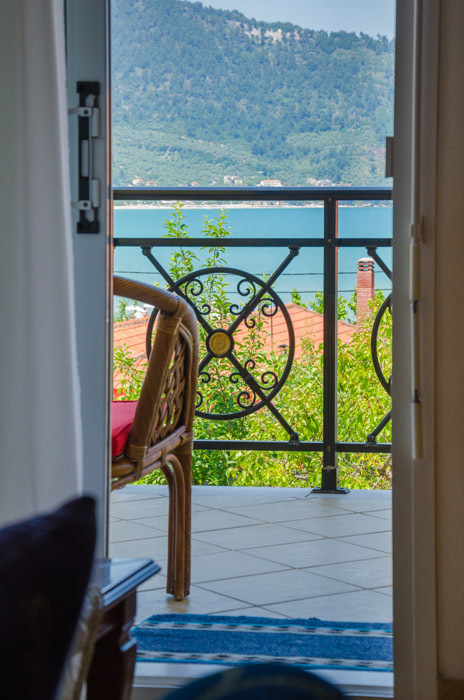 Welcome to the emerald Thassos island and the beautiful Skala Potamia! 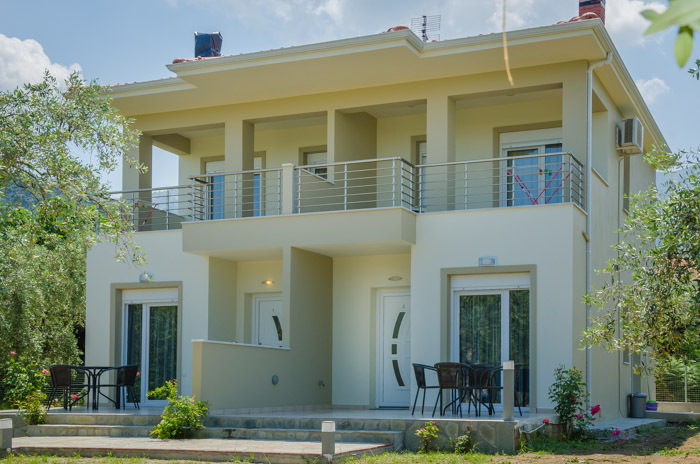 Villa Alexandra and the newly-built luxury Villa Alexandra are welcoming you in Greece’s paradise island, Thassos. 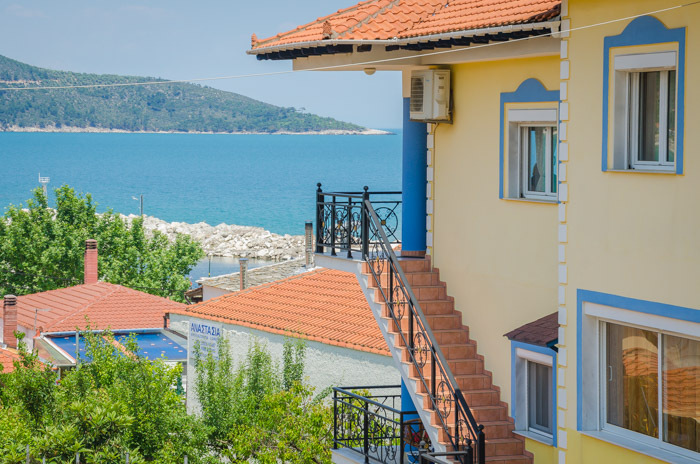 Our apartment complexes are located in the area of Skala Potamia, the most visited village on the island and just 30m and 150m respectively from the cobalt waters of the Chrisi Akti beach with the shallow waters and the sandy shore, ideal for children. 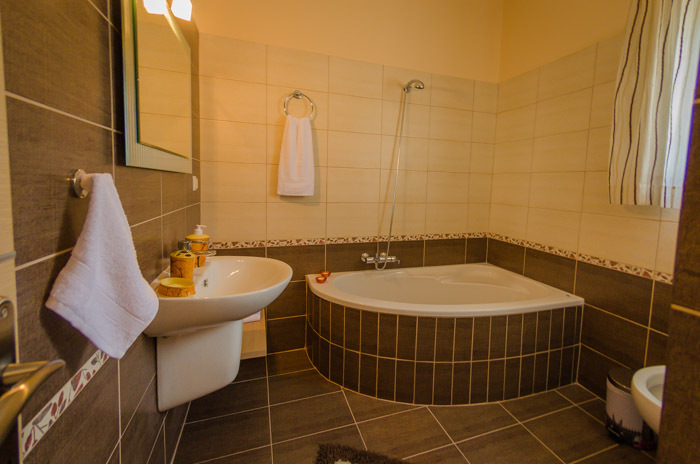 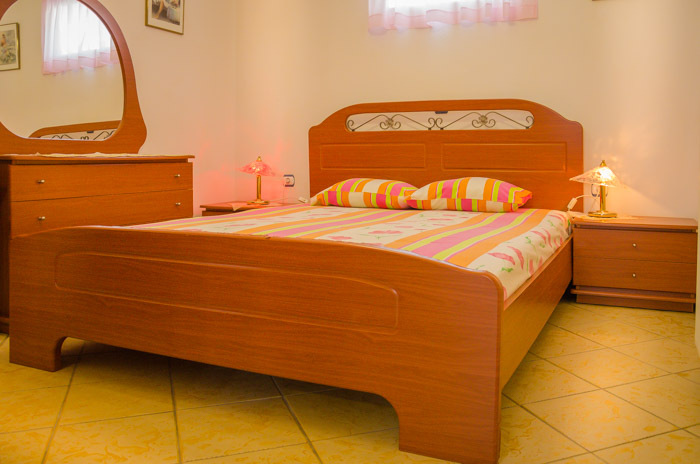 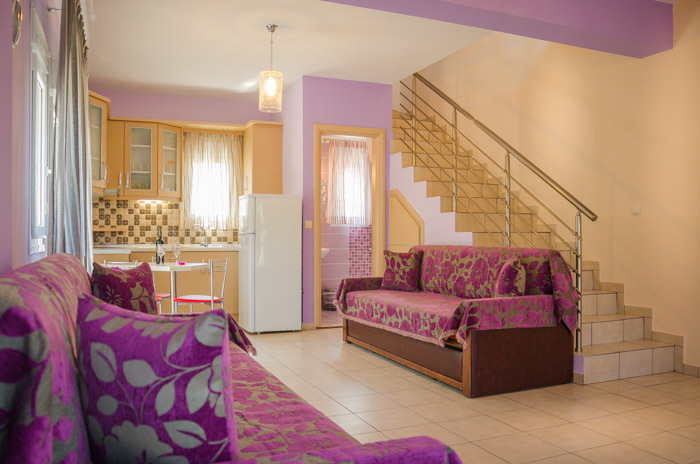 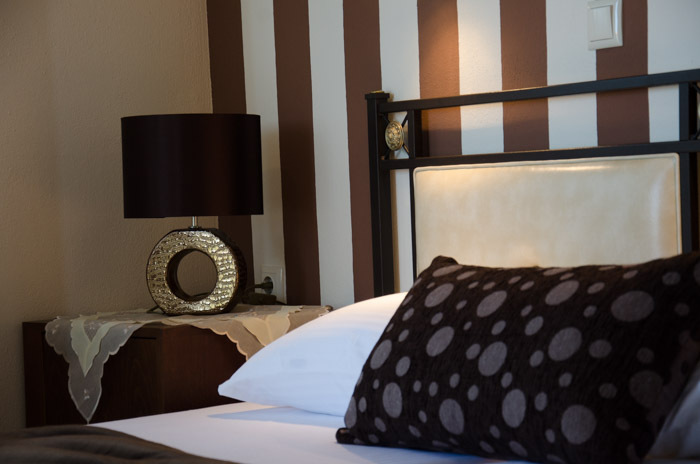 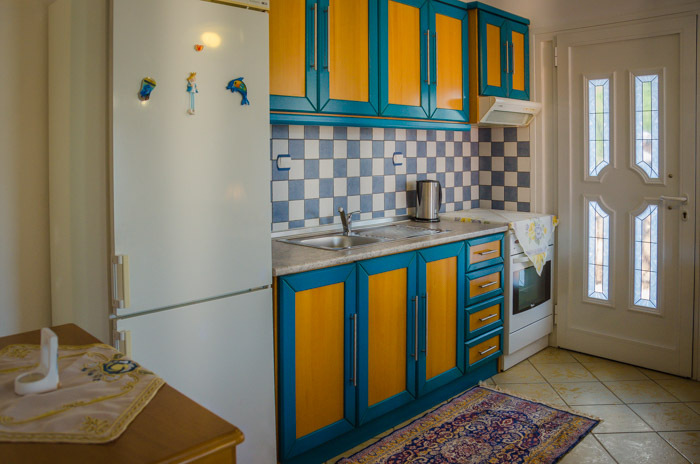 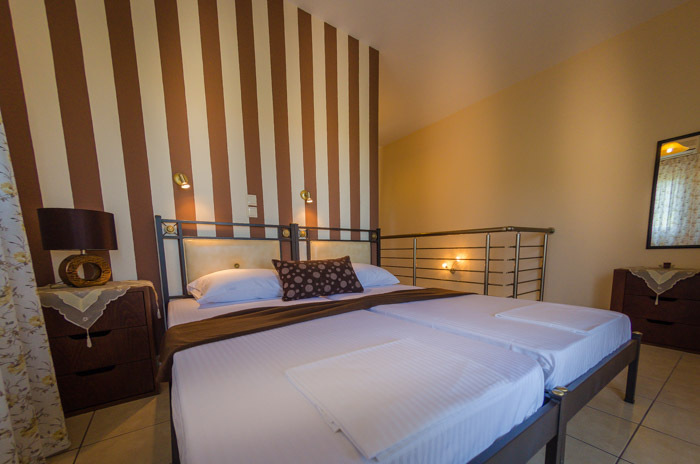 Villa Alexandra consists of one apartment and one studio that can accommodate up to 5 and 4 persons respectively and Luxury Villa Alexandra consists of 2 two-storey apartments that can each accommodate up to 6 persons. 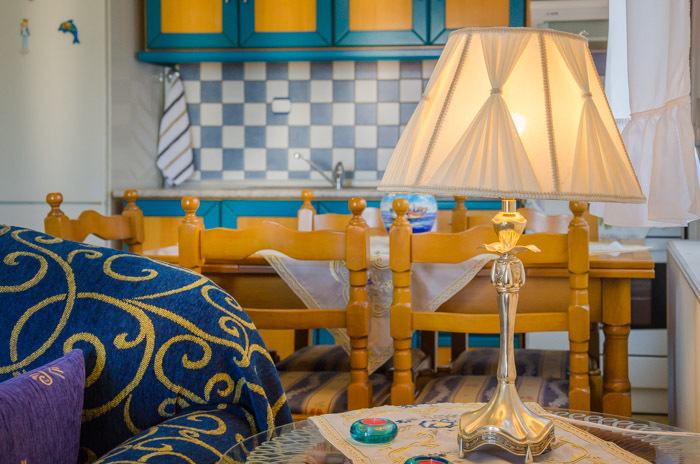 Here you will not find your typical holiday accommodation; on the contrary you’ll feel like home with a heightened sense of security, and facilities that will certainly satisfy all of your expectations!